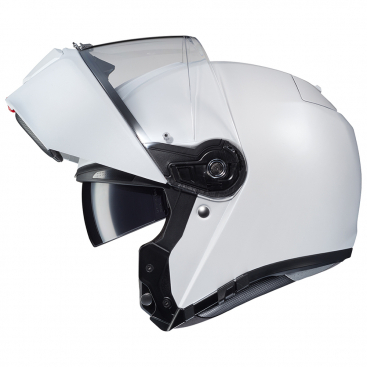 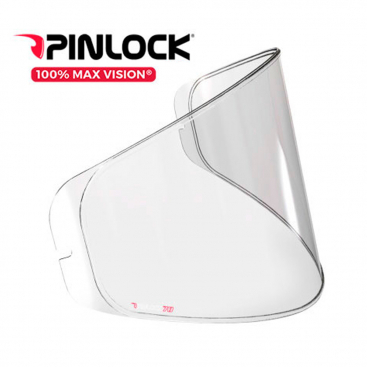 HJC have been designing and manufacturing high quality protective helmets since the early 1950s. 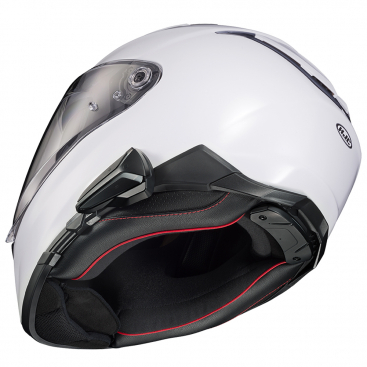 In 1971 the factory turned all of its attention to motorcycle helmets and set itself the simple goal of providing high quality, comfortable, and reasonably priced helmets to motorcyclists throughout the world. 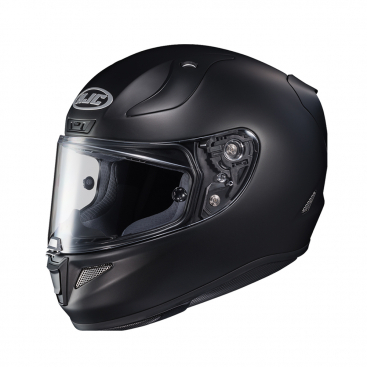 This goal came a step nearer during the 1990s when HJC became America's top selling motorcycle helmet - a position it's held ever since. 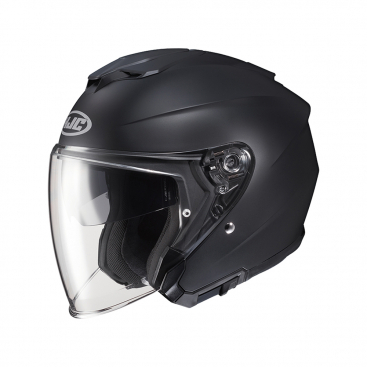 Today HJC helmets are available in every corner of the globe and are, quite simply, the world's biggest helmet brand, producing more motorcycle helmets than any other marque. 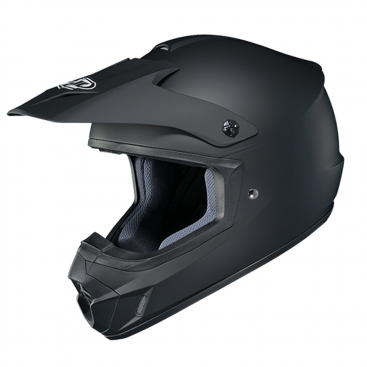 The range now encompasses the full spectrum of helmet types, with the widest selection of graphics, materials, and price points.